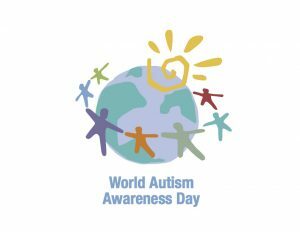 World Autism Awareness Day is a nationally observed day on the 2nd of April every year, encouraging everyone to take measures to raise awareness about children with autism throughout the world. People around the world are Lighting It Up Blue today to raise awareness for the millions of people living with autism spectrum disorder (ASD). BridgingApps works with children and adults with autism. Read the success stories of Nathan and Jaime to see how mobile technology and apps are helping them reach their highest potential. 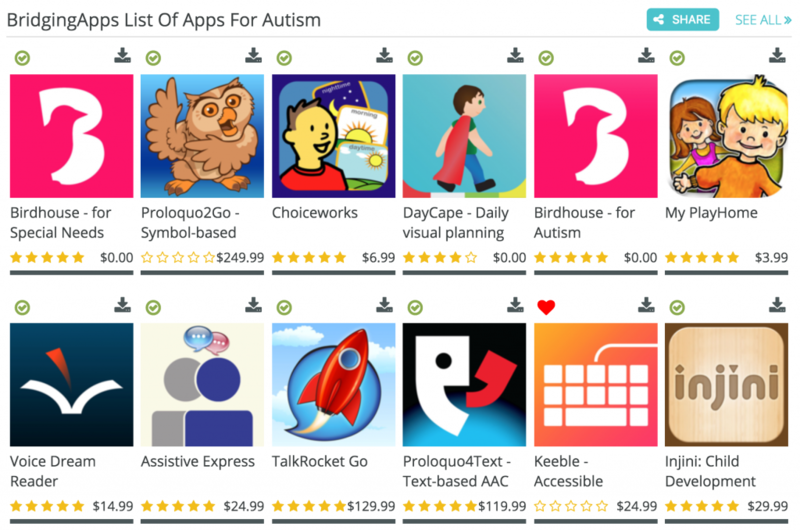 We have compiled a list of Apps for Autism. Click the graphic to see the list, app details and downloadable links.